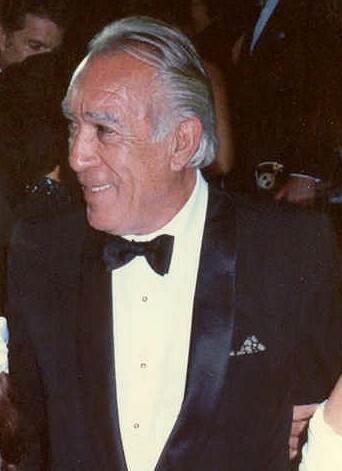 Anthony Quinn is an Mexican-American Actor. He work in many movies of Hollywood. Beside an Actor he is also a good Painter & Writer. 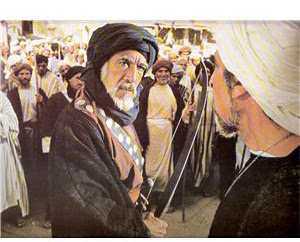 His Famous work are in the movies "The Message" & "The Lion of the Desert".